As part of the PREDIMED study, a bunch of scientists led by Estafania Toledo MD, set up a randomised sub-group trial* in primary health care centres in Spain to look at the effect of long-term dietary intervention on breast cancer incidence. Between 2003 and 2009 they followed the progress of 4282 white, menopausal women between the ages of 60 and 80 (mean age 67.7) who were known to their doctor to be at high risk of cardiovascular disease. and 2.9 in the reduced fat group. That equates to a 62% relatively lower risk for the olive oil group, and almost 3x greater risk in the low fat subjects! Interestingly, if you interrogate the data, the olive oil group were slightly worse off at baseline – with a few more smokers, slightly higher alcohol intake and more subjects with hypertension, type 2 diabetes and family history of heart disease and cancer. This was the first long term nutrition intervention trial to look at the effect of diet on breast cancer and, to me, the results speak powerfully in favour of a high fat mediterranean diet – an idea that inspires most of the recipes on the blog. Combine this with keeping your Vitamin D levels optimal with the help of GP monitoring and you will be doing a lot to help yourself. 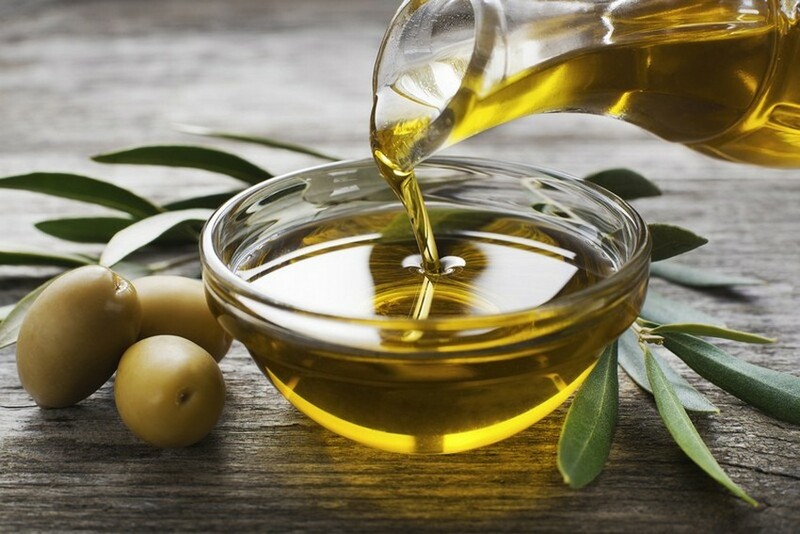 The reasons for the protective effect of olive oil are not completely clear. The authors suggest that the abundance of polyphenols – oleocanthoal, oleuropein, hydroxytyrosol and lignans, together with the anti-proliferative effect of oleic acid – may explain the effect. I suspect it may also be because the higher fat intake is likely to have changed the proportion of carbohydrates in the diet, reducing insulin resistance and supporting lower blood glucose. So that’s why I drizzle XVOO freely on my recipes – while being careful never to heat it above 180’C.